One of this year’s highly awaited films, Ralph Breaks the Internet has finally unveiled its new trailer, unleashing a wave of anticipation among movie buffs. 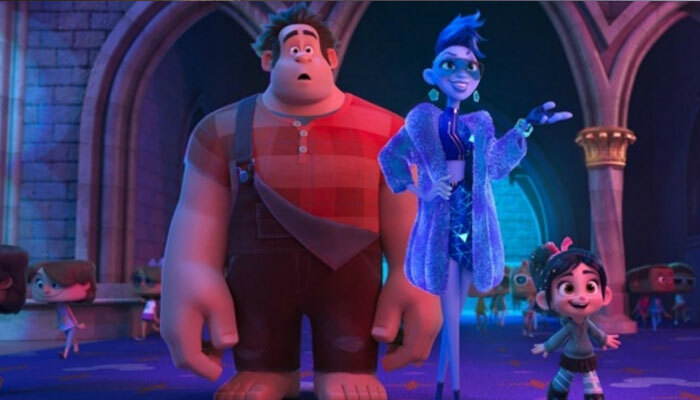 Under the direction of Rich Moore and Phil Johnston, the fantasy-adventure film by Walt Disney, second installment of the franchise Wreck It Ralph, is all set to take viewers aboard Ralph and Vanellope’s exciting adventure as they explore the world of the internet, in literal terms, in an attempt to hunt for a spare part that will fix a video game. The film features the voice of acclaimed Hollywood actors Sarah Silverman, John C. Reily, Jack McBrayer, Jane Lynch, Gal Gadot, Kristen Bell, Alan Tudyk and many others. Produced by Clark Spencer, the film is all set to hit theaters on November 21st 2018.